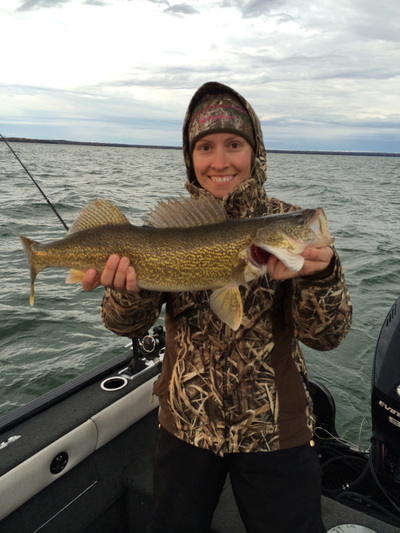 We are your gateway to the bay. 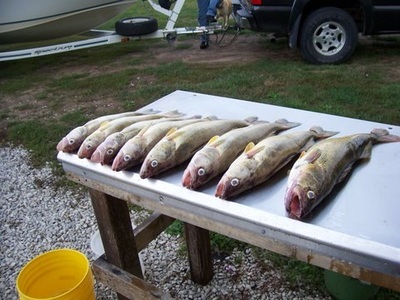 The shallow flats of Munuscong Bay make it a popular destination for anglers. 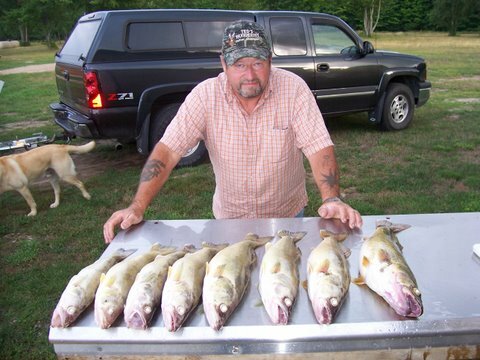 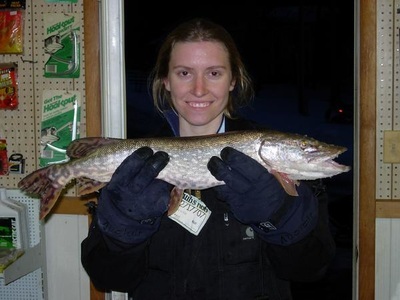 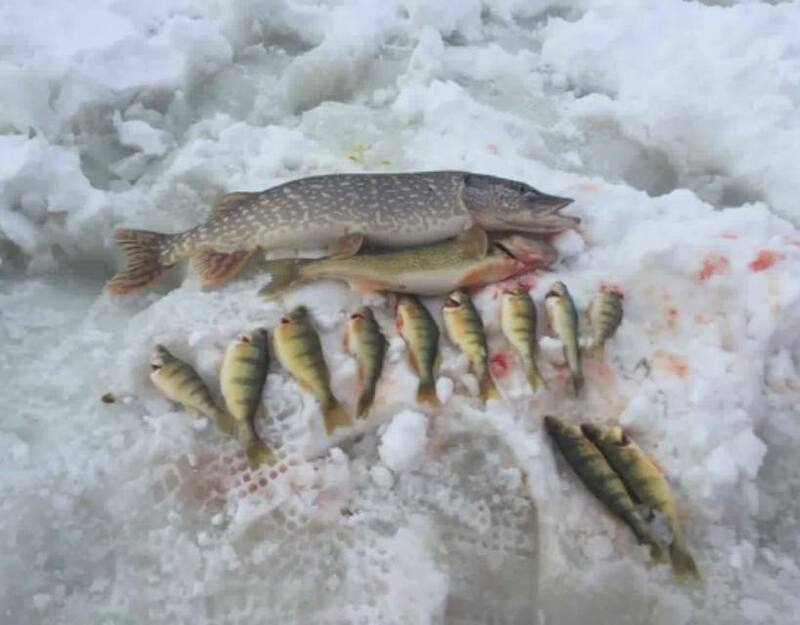 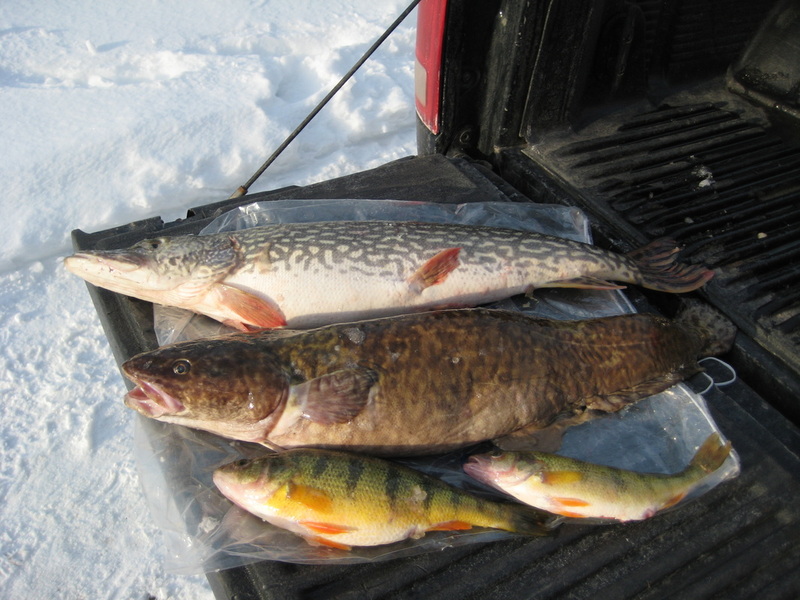 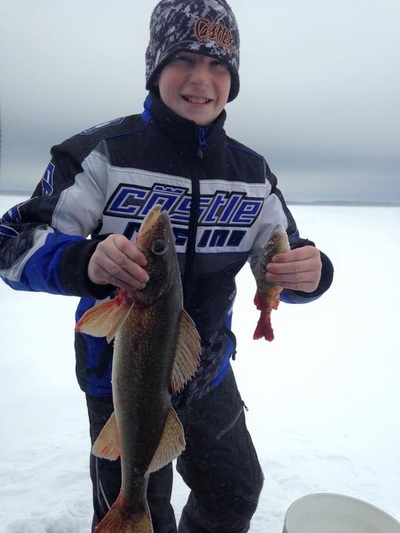 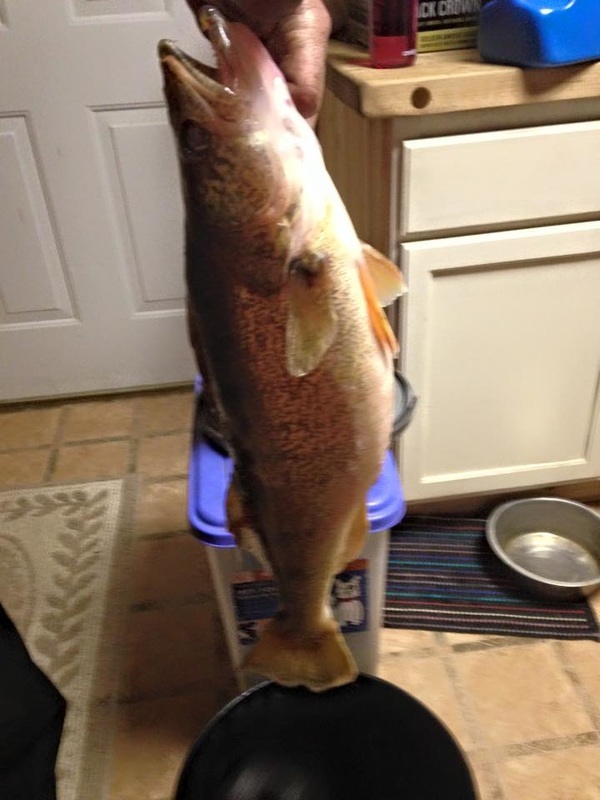 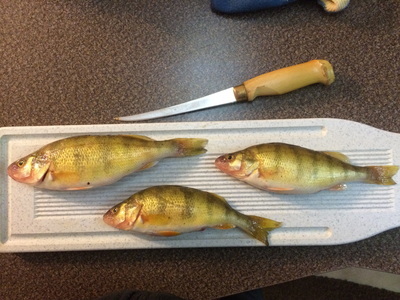 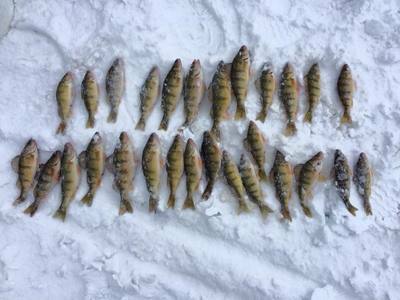 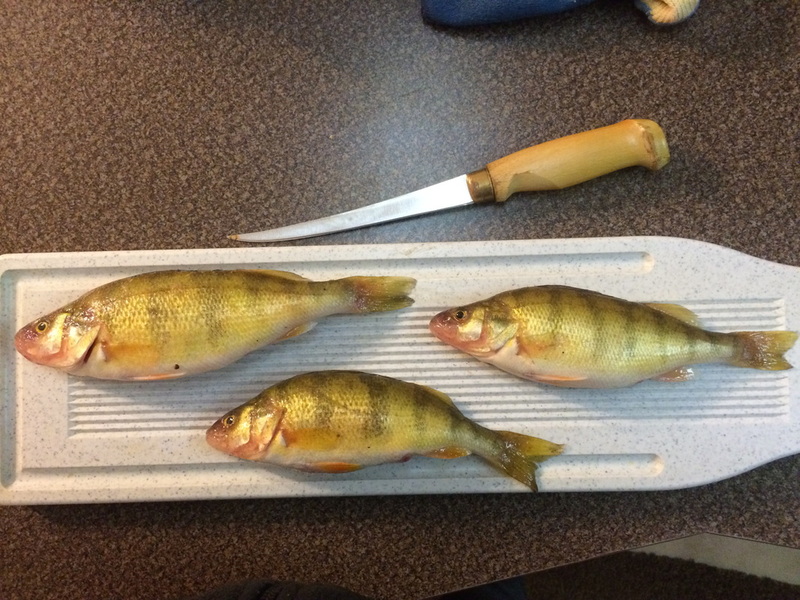 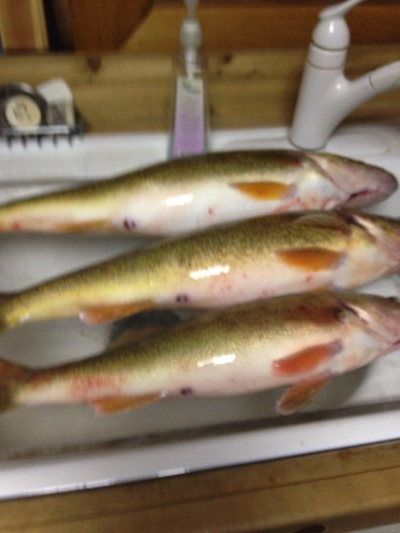 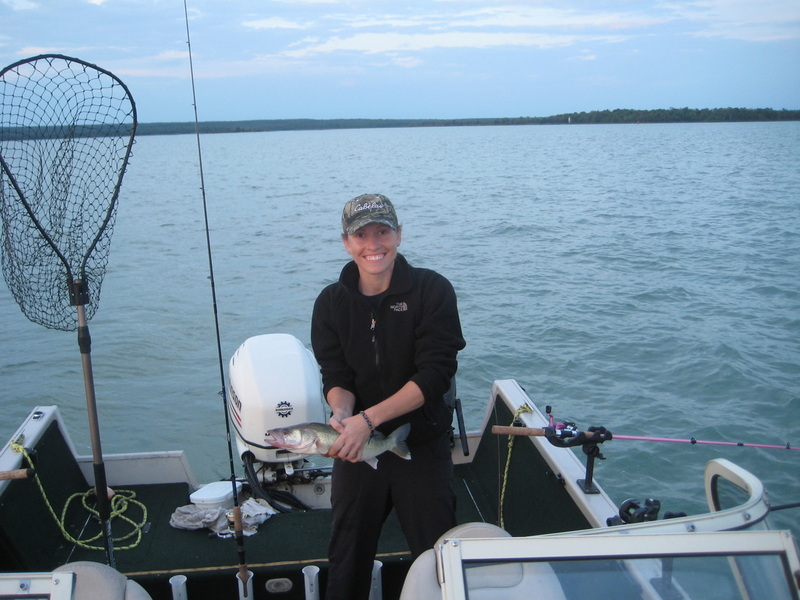 It is famous for giant walleye, perch, northern pike, and muskie. 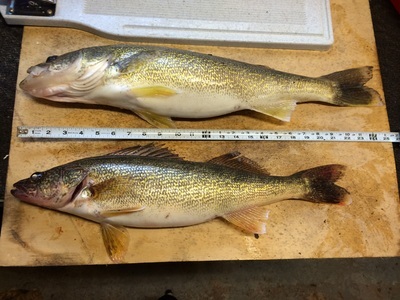 Inside the bay you can find average water depths ranging from 5 to 10 feet.Traveling outside the bay, depths reach up to 37 feet in the channel. 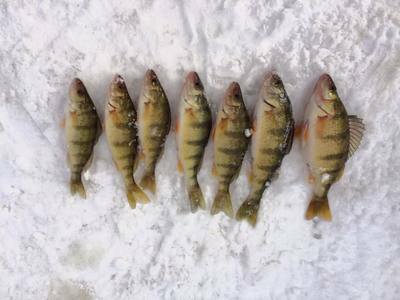 Munuscong is a very diverse bay; there are plenty of rocky coves, sandy bottoms, weedbeds and holes where you are sure find the fish. Dan’s Resort is your gateway to the bay. 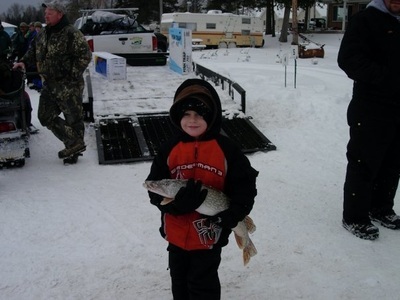 We have a boat launch, marina, fish cleaning house, and tackle shop stocked with live bait, lures, snacks, and fish stories! 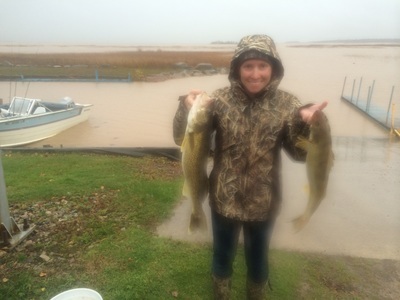 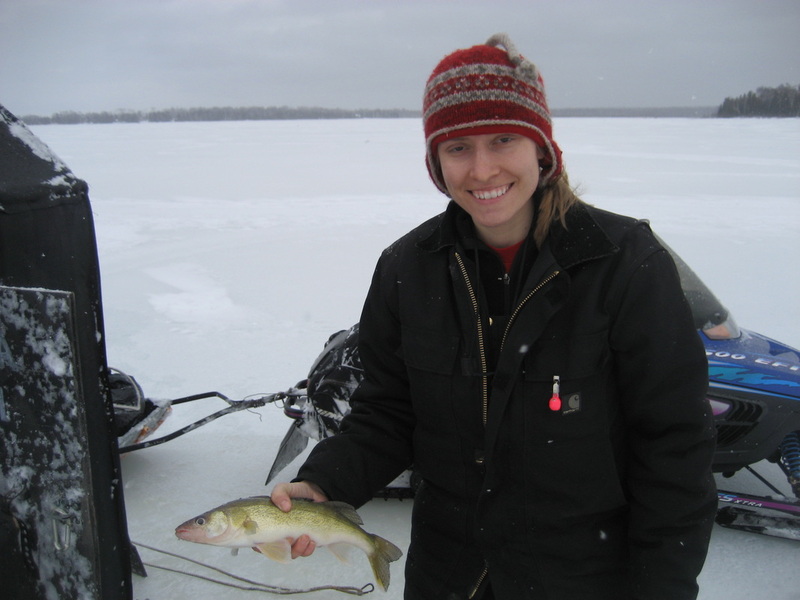 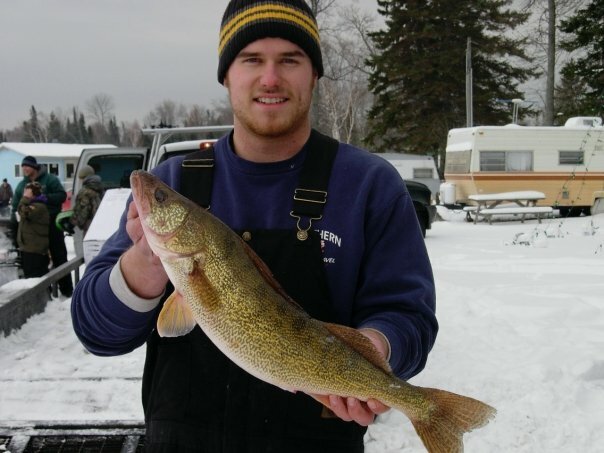 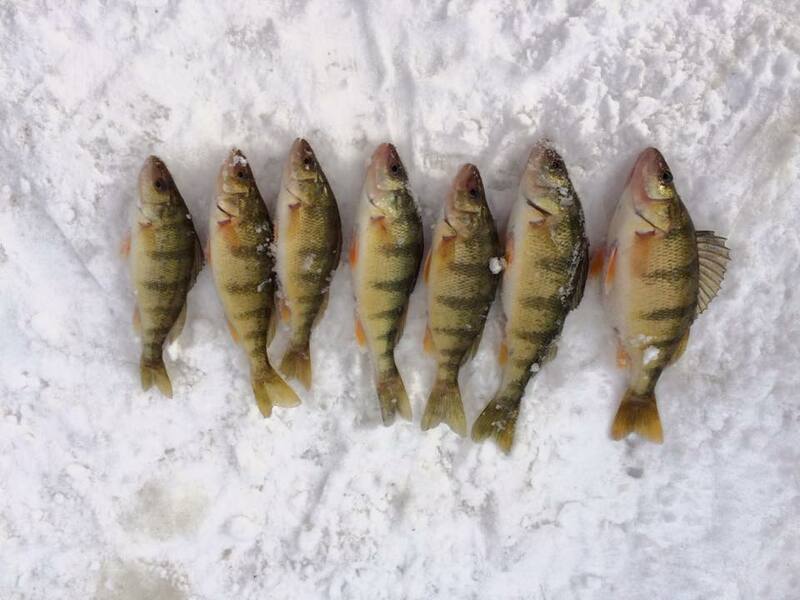 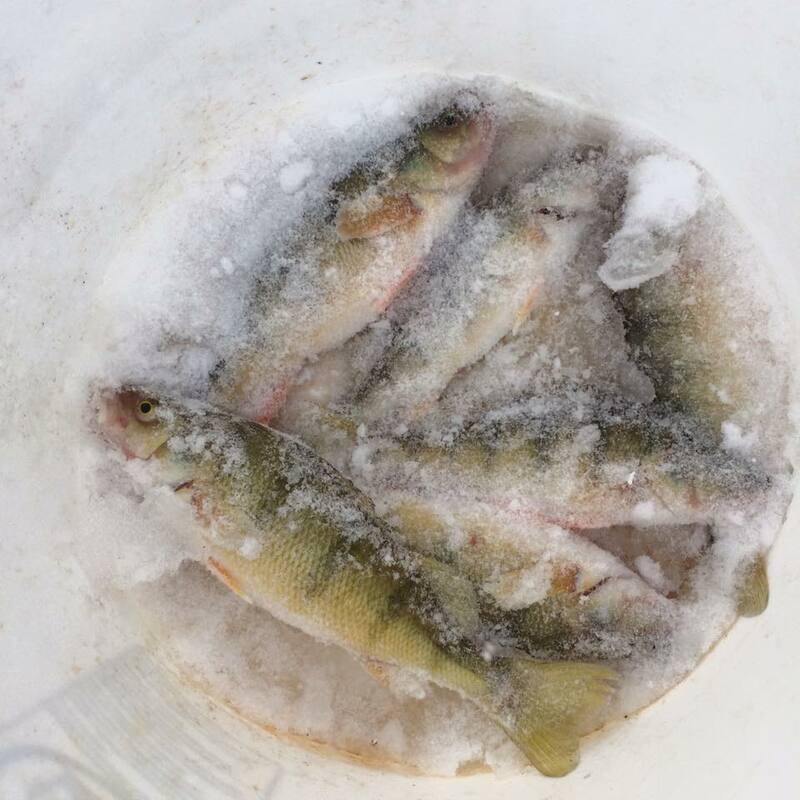 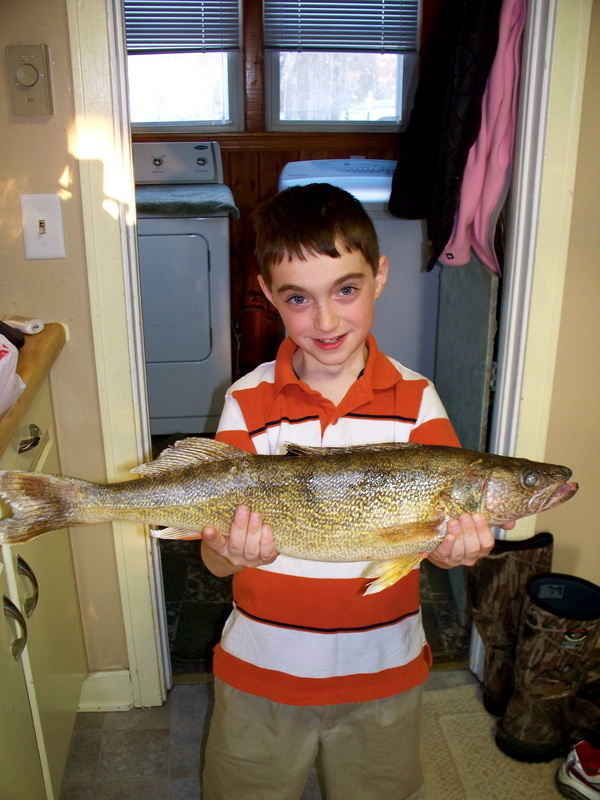 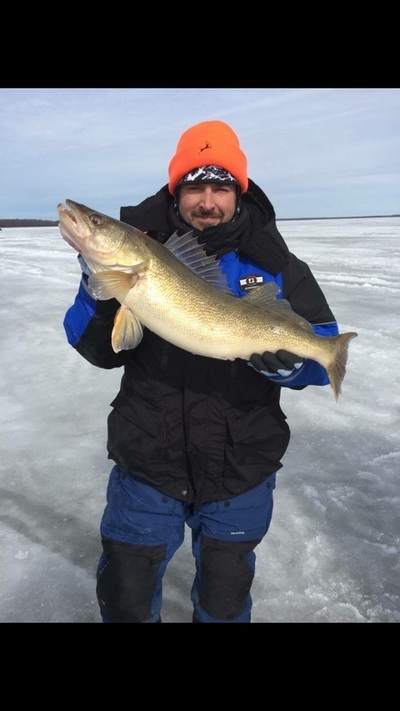 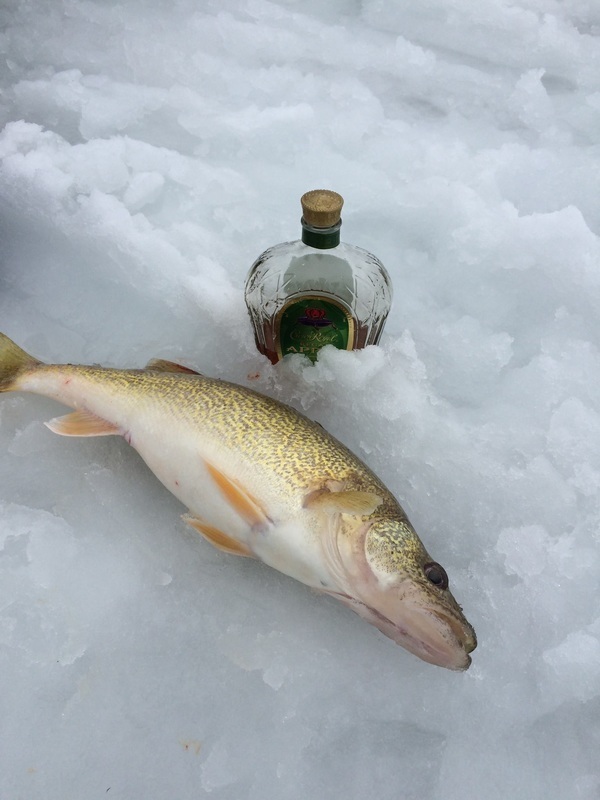 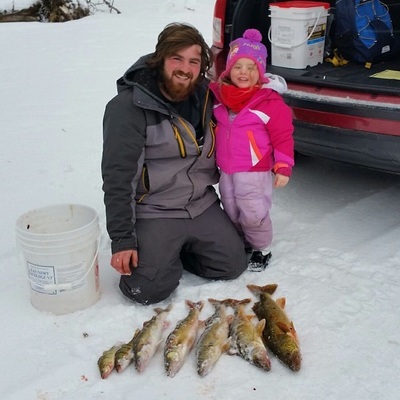 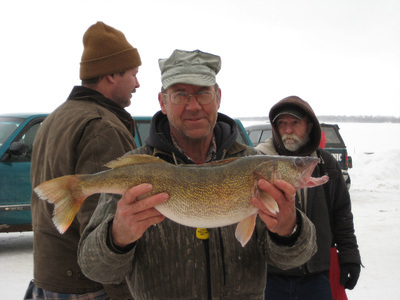 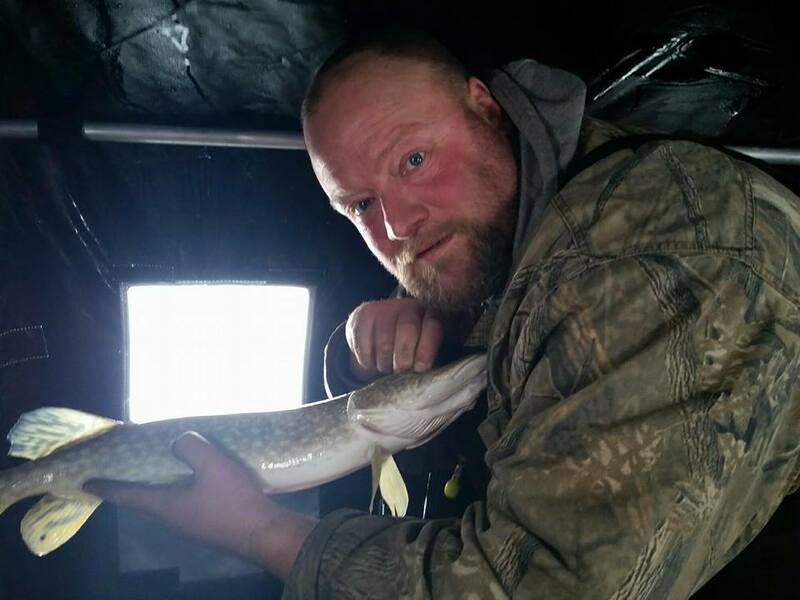 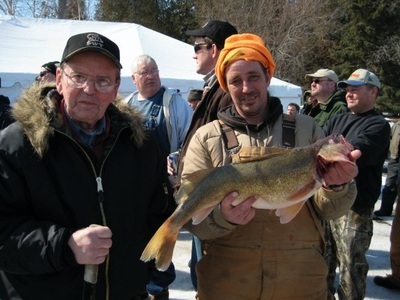 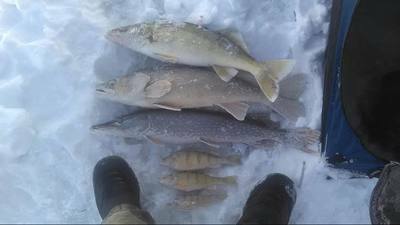 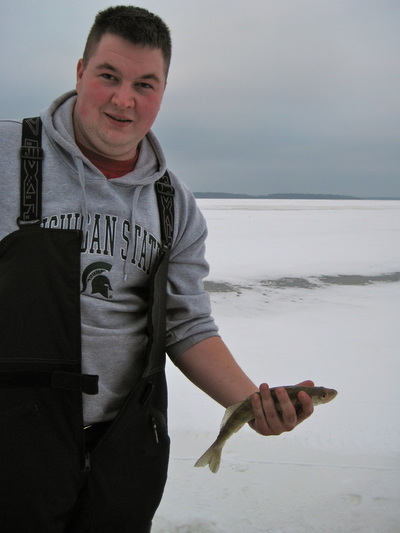 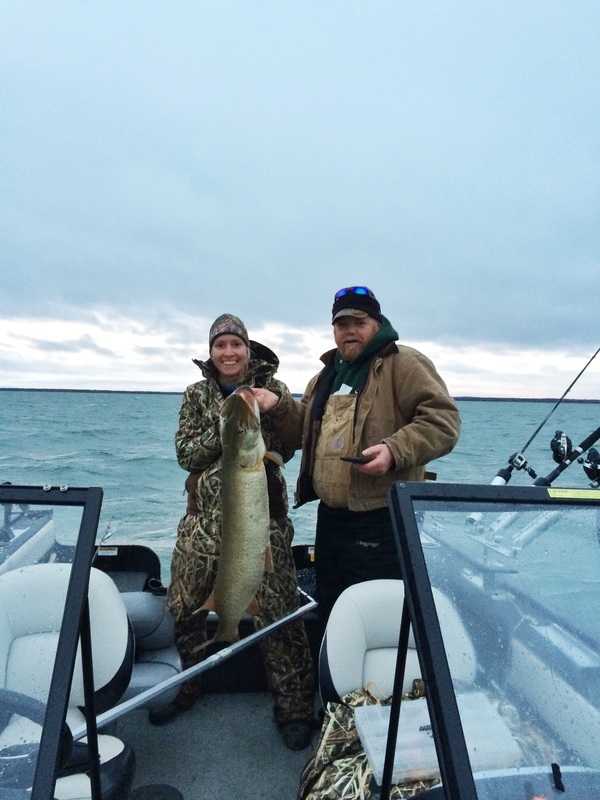 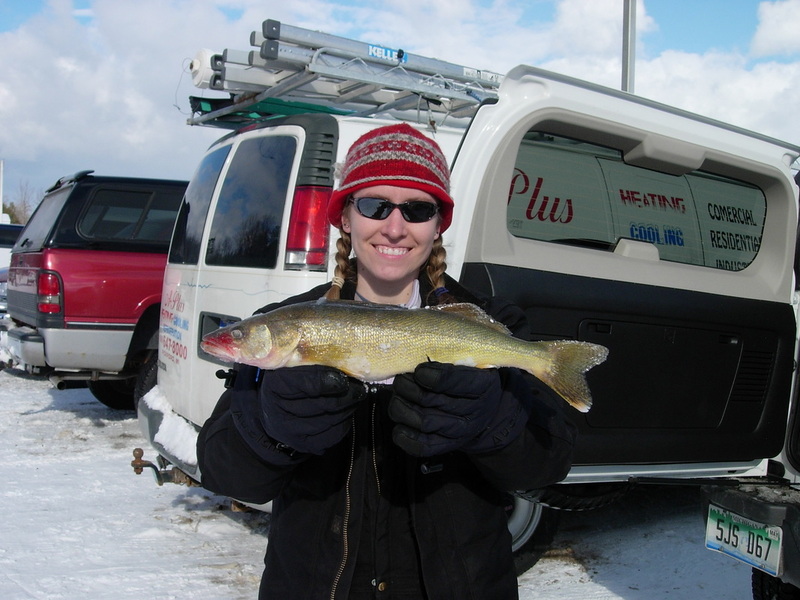 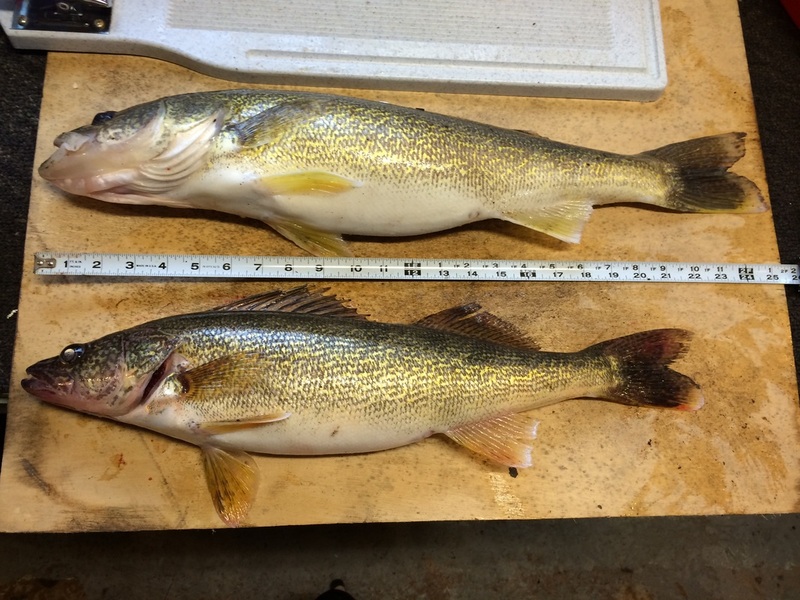 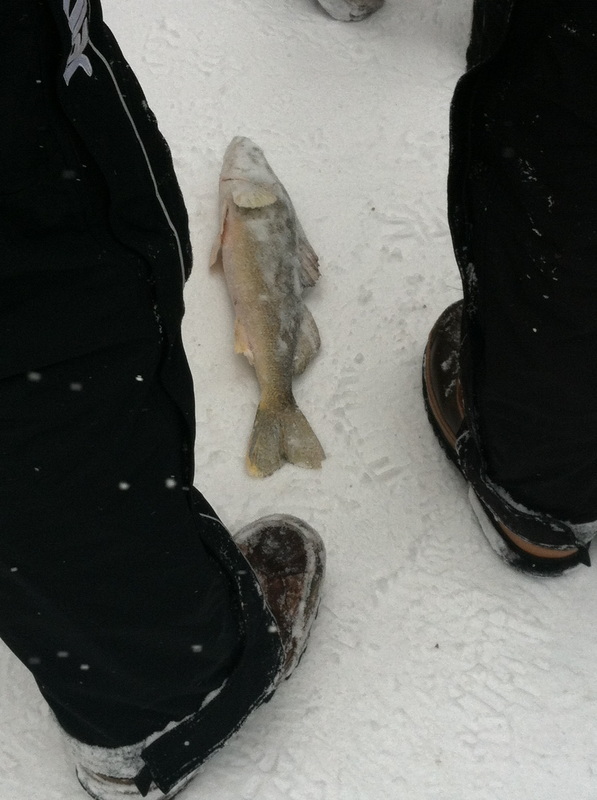 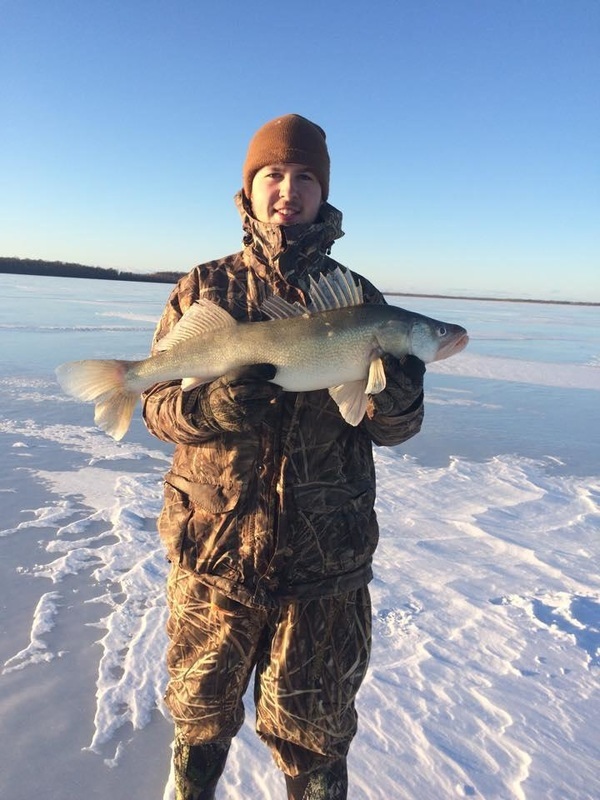 Here at Dan’s we host weekend walleye tournaments all winter long. Munuscong is the ultimate fishing destination.